Mosquitoes are insects with mouthparts modified for piercing the skin and sucking blood (female only). They are distributed throughout the world from the tropics to the arctic regions. Eggs are laid in or near water (Fresh, brackish or stagnant depending on the species). The larval and pupa stages live in water, both moving actively in the water and frequently coming to the surface to breathe. As female mosquitoes need a blood meal for the protein content before the laying of viable eggs, humans are often annoyed by their presence as their bites cause irritation and swelling and most importantly, the diseases transmitted by some of the species can be life-threatening! 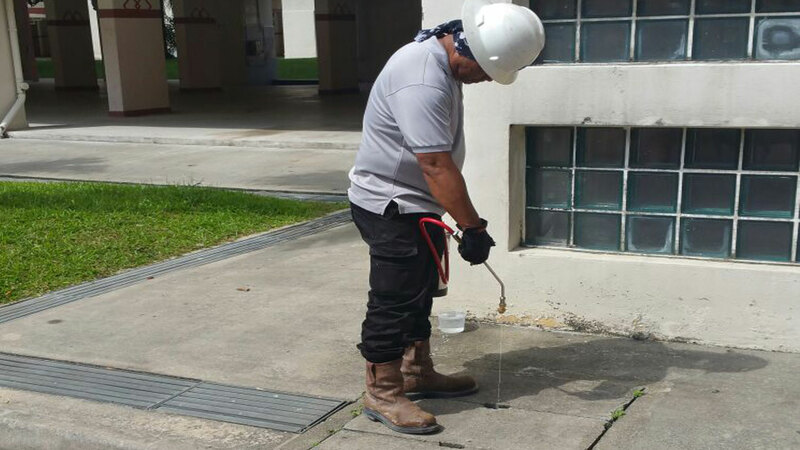 One such disease transmitted by the Aedes mosquitoes is dengue and it is a persistent problem in tropical Singapore. 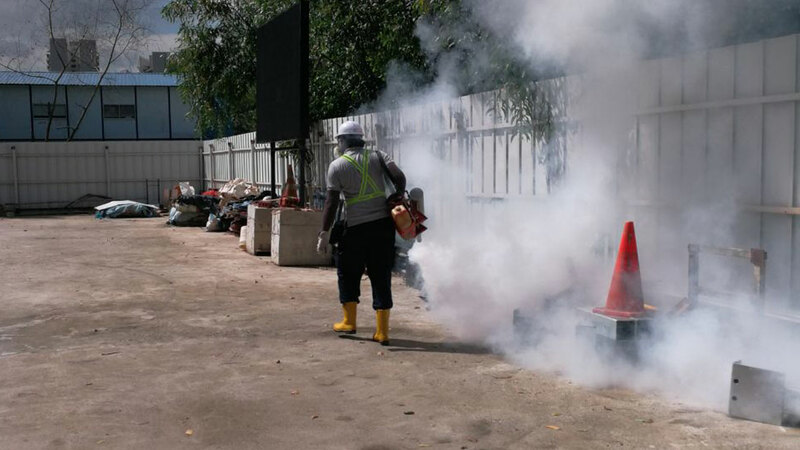 Besides dengue, Aedes mosquitoes also transmit Chikungunya. Culex mosquitoes are known to transmit Encephalitis while Malaria is transmitted by Anopheles mosquitoes. 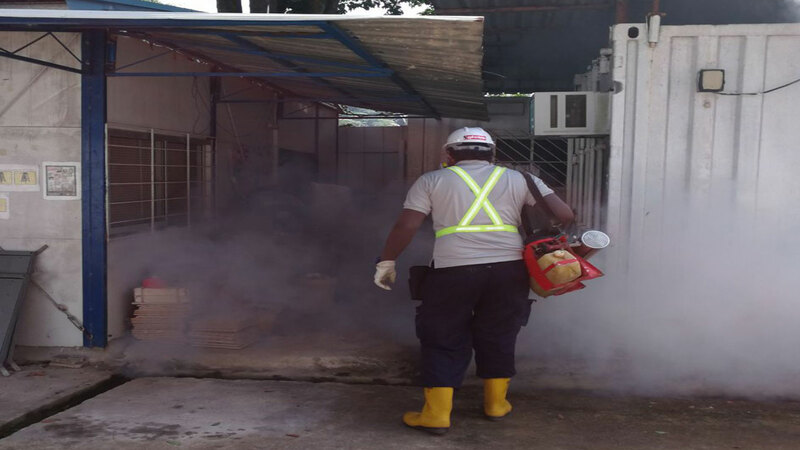 Thus, it is very important to take routine steps to prevent your house from becoming a mosquito breeding ground. Ensure that there are no stagnate water building up in areas such as plant pot plates, pills, gully traps, etc. 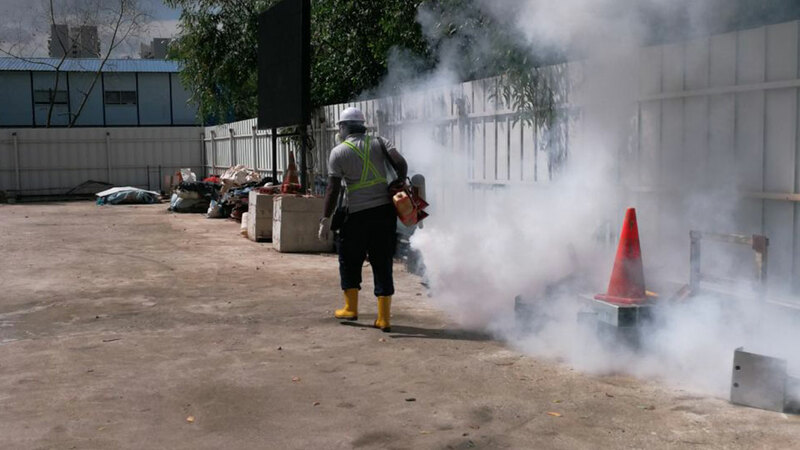 Recommendations of structure improvements to further prevent water collection that provide breeding grounds for mosquitoes. 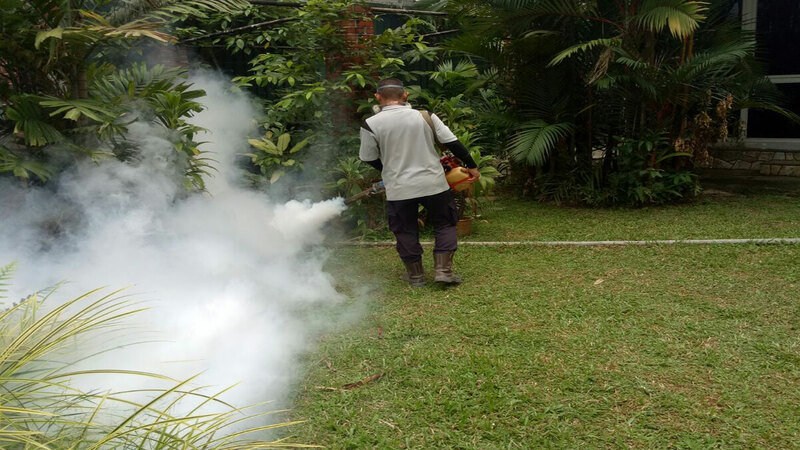 Need to ensure safe environment for your loved ones from mosquitoes? 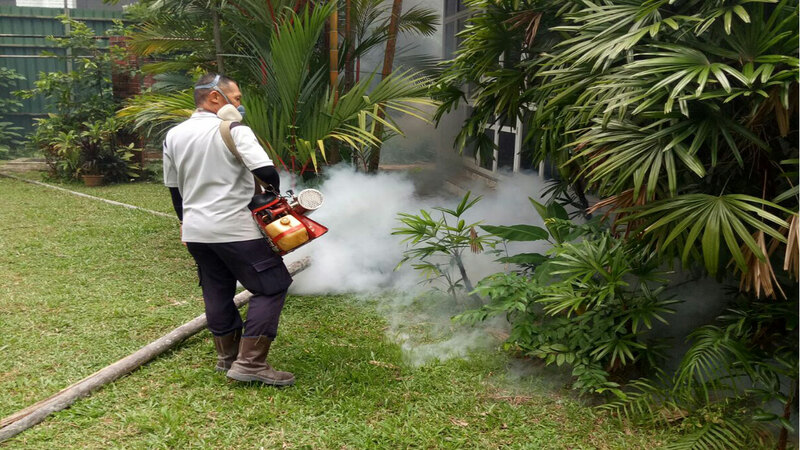 Talk to us at +65 6746 2278 or email: info@proservpest.com for our NEA certified mosquito specialists assist you now!